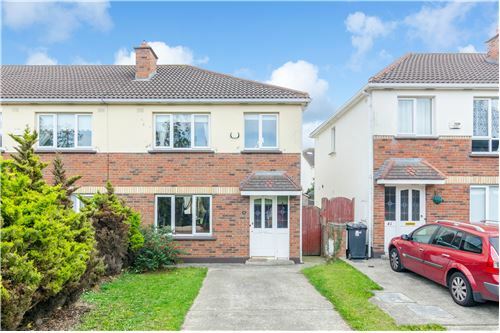 Ronan Healy is delighted to present to the market the beautiful No.39 Liffey Terrace, Lucan. 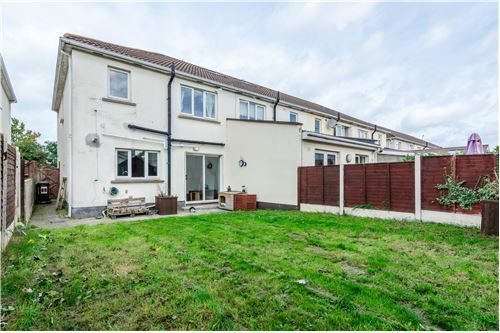 This is a spacious and immaculately presented modern 3-bedroom family home, having been very well maintained by its current long term owner occupier. 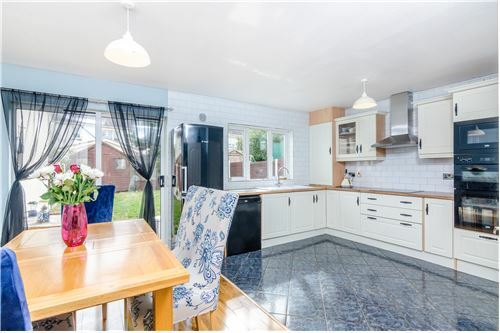 From its large kitchen/diner, to its beautifully appointed living room and right through to the spacious master bedroom, this wonderful home oozes space and style. To the rear lies a lovely sun-trapped garden. 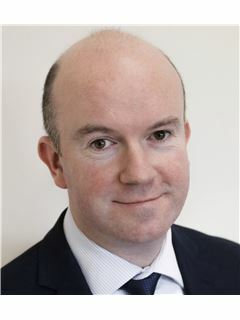 Liffey Terrace is an established development renowned for its community spirit. 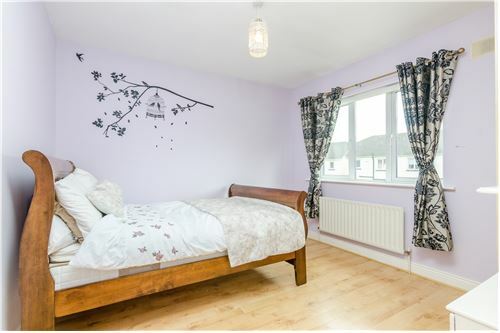 This mature estate also has the advantage of being ideally located just a short walk from all amenities - Local schools, St. Thomas & St Anne's National School and Lucan Community College are very close by. Few properties can boast of so many amenities within walking distance. The M50 can be accessed with a 10 minute drive and Dublin City centre is only thirty minutes away! 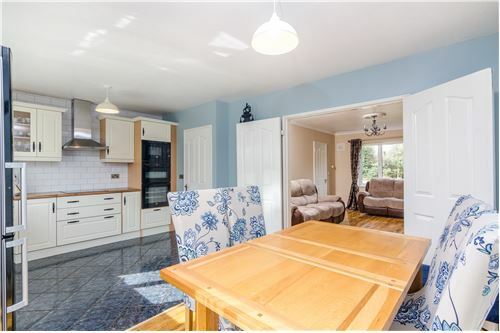 Accommodation briefly comprises: Sitting room, Kitchen/dining area, three bedrooms (two double) and a family bathroom. 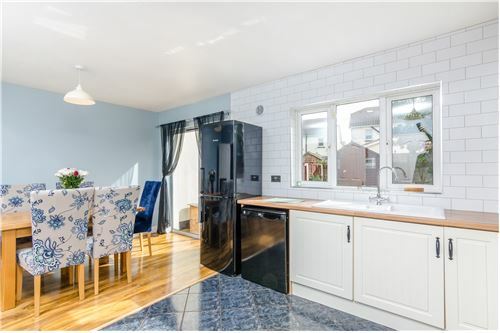 This is ideal for any prospective buyer looking to purchase a beautiful three bedroom home in a truly safe, quiet and established development. The perfect place to raise a family! 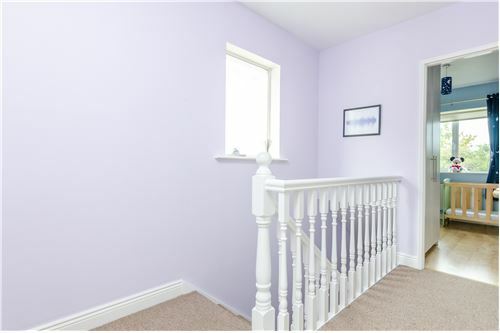 CALL NOW to book a viewing! 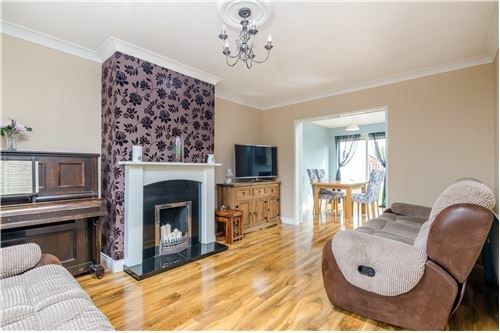 Ronan Healy is delighted to present to the market the beautiful No.39 Liffey Terrace, Lucan. 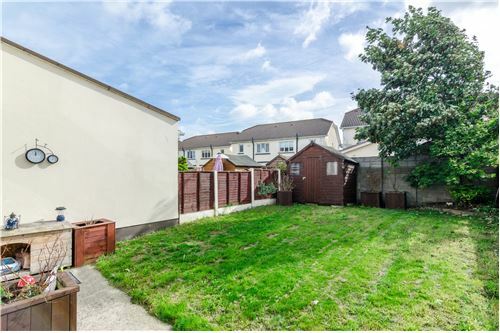 This is a spacious and immaculately presented modern 3-bedroom family home, having been very well maintained by its current long term owner occupier. 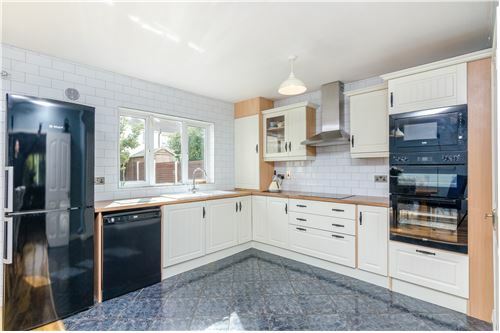 From its large kitchen/diner, to its beautifully appointed living room and right through to the spacious master bedroom, this wonderful home oozes space and style. To the rear lies a lovely sun-trapped garden. 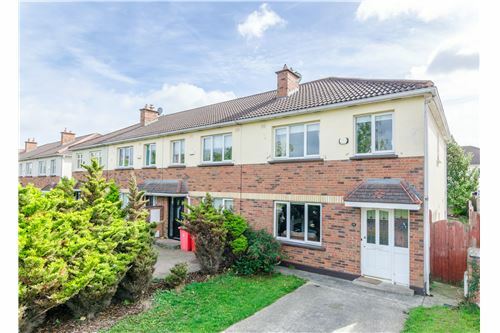 Liffey Terrace is an established development renowned for its community spirit. 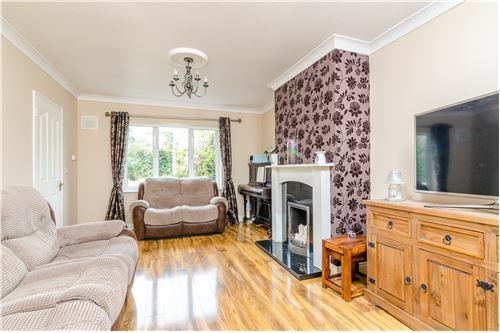 This mature estate also has the advantage of being ideally located just a short walk from all amenities - Local schools, St. Thomas & St Anne's National School and Lucan Community College are very close by. Few properties can boast of so many amenities within walking distance. 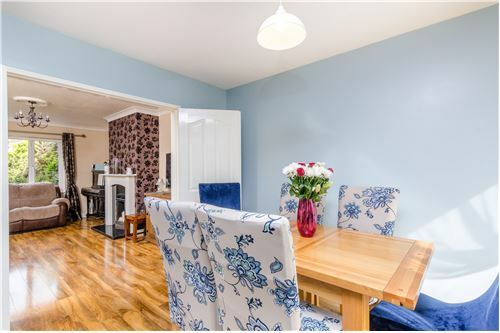 The M50 can be accessed with a 10 minute drive and Dublin City centre is only thirty minutes away! 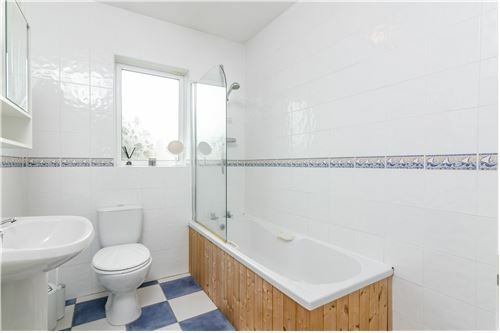 Accommodation briefly comprises: Sitting room, Kitchen/dining area, three bedrooms (two double) and a family bathroom. 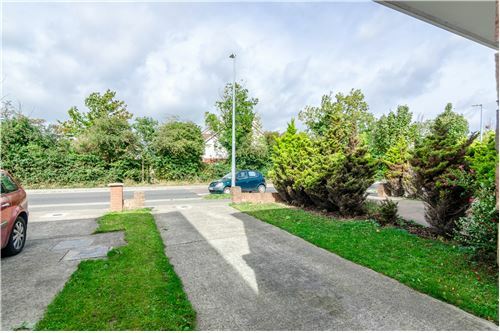 This is ideal for any prospective buyer looking to purchase a beautiful three bedroom home in a truly safe, quiet and established development. 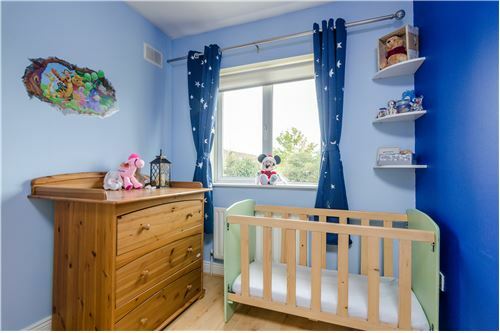 The perfect place to raise a family! 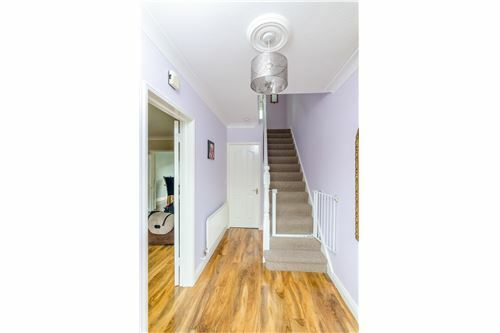 CALL NOW to book a viewing!